Daniel Marcovecchio is a journalist based in Buenos Aires, Argentina. Accept works in Chile, Uruguay, Paraguay, Brasil, rest of América. 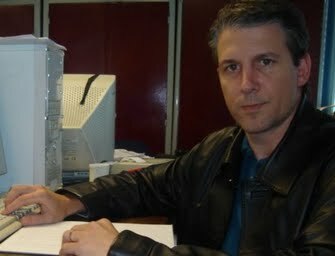 I am freelance journalist, writer and blogger from Buenos Aires, Argentina.